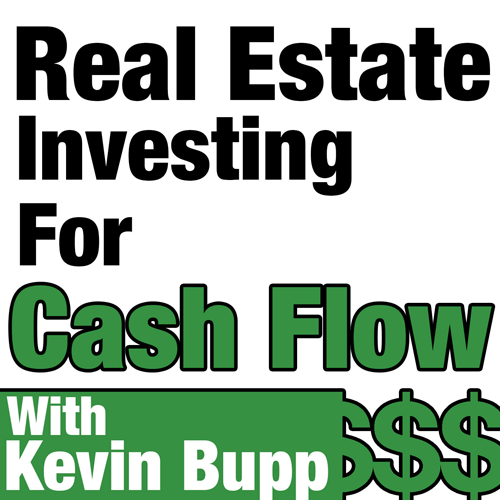 In today’s show we’re going to be speaking with Mark about how he got his start in the Commercial Real Estate industry by working with some of the nations most reputable investment and development firms immediately following college and how in a very short number of years has parlayed that invaluable experience into running his own highly successful Investment firm. Mark and I have a candid conversation about the lessons he’s learned along the way, including the struggles he’s encountered as he’s traveled the path to building his multi-million dollar Real Estate portfolio. 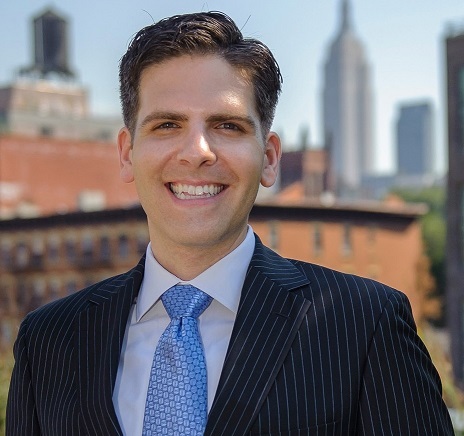 The reasons he and his firm focus on asset types that are considered “out of the current property real estate cycle” even though it’s contrary to what the rest of the market is doing. Learn about the struggles that Mark and his team faced by opening their investment firm in 2008 right in the middle of one of our countries biggest financial meltdowns and how they were able to push through. Why Mark and his team ultimately decided to expand their reach outside of the Manhattan market and no longer limit themselves to geographical boundaries. What the formation of Mark’s original team at Mascia development comprised of in the beginning and how it’s changed over the years as they’ve grown. Learn about the Markets that Mark is actively working in today and why he and his team chose these particular markets. What his take is on the current real estate climate and what inning he feels we’re in with our current real estate cycle. The multiple different methods his firm uses to find opportunistic deals even in todays heated real estate climate. Why he feels that it’s best to work with banks you have a relationship with and have done deals with rather than shopping for banks solely by rate and terms. The reasons that Mark feels very strong about focusing on an actual business model and not a specific deal and what this means for you.